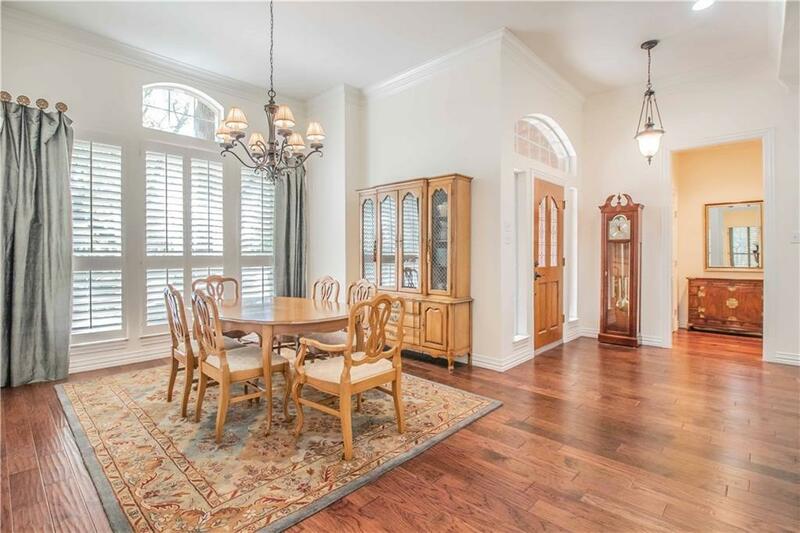 Gleaming hardwoods welcome you in and plantation shutters highlight enormous windows & natural light. Imagine cooking with family and friends in your kitchen with gorgeous granite, an amazing bricked arch over the cooktop, SS appliances, and crisp light grey cabinets. 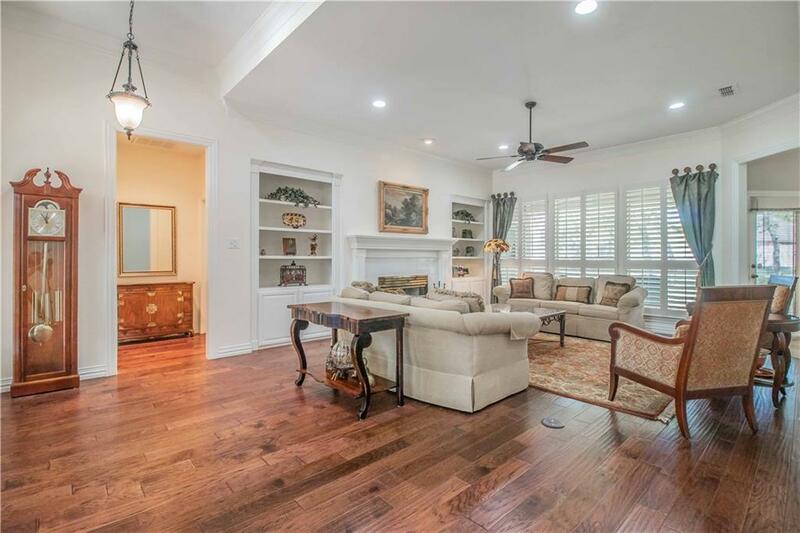 Relax in the den and breakfast room with room to entertain a crowd! 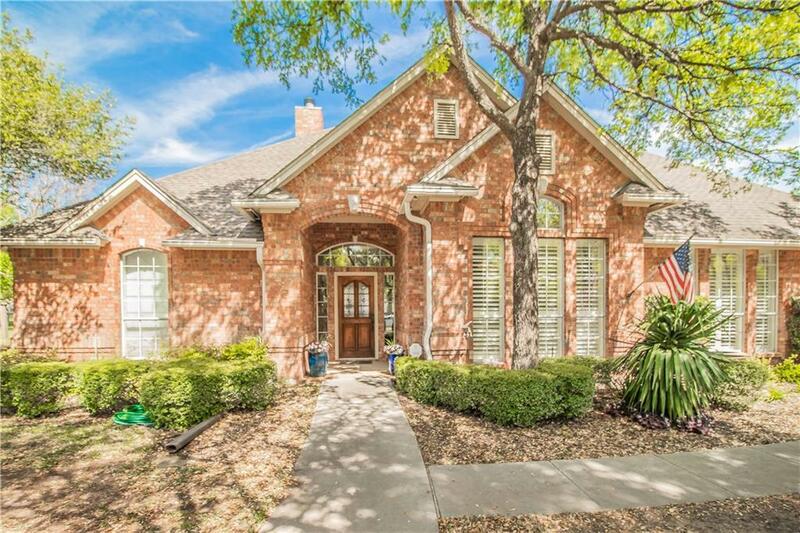 Baths have been tastefully updated with updated fixtures, flooring and granite.Watch the deer across the street from your heavily treed lot and enjoy morning coffee on your private back patio. 3-car side entry garage. This immaculate jewel is ready for her new family! 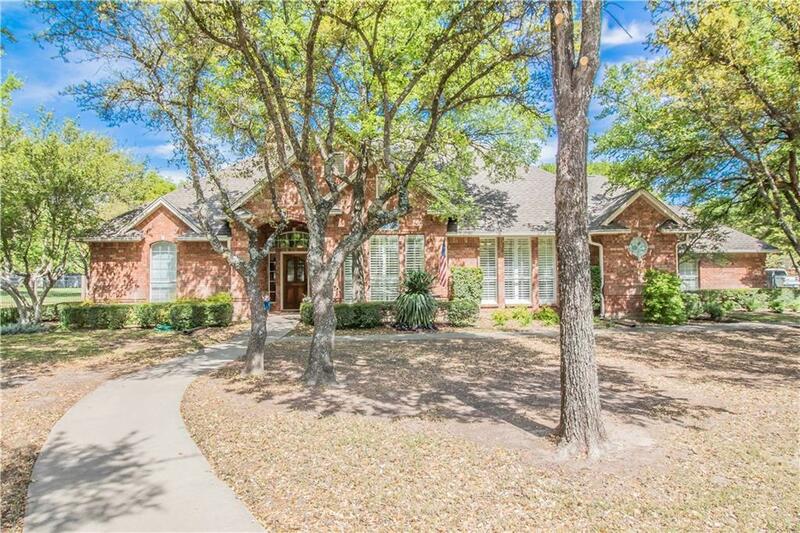 Offered by Jamie Smith of Coldwell Banker Apex, Realtors.